Sweet Cheeks Adventures: 2 Great Books to Gift this Season! 2 Great Books to Gift this Season! Thank you, Blue Slip Media for sponsoring today's conversation about these great titles! I am so excited to share these 2 books with you readers! Truth and Adventure can be found here. Take a look for yourself! 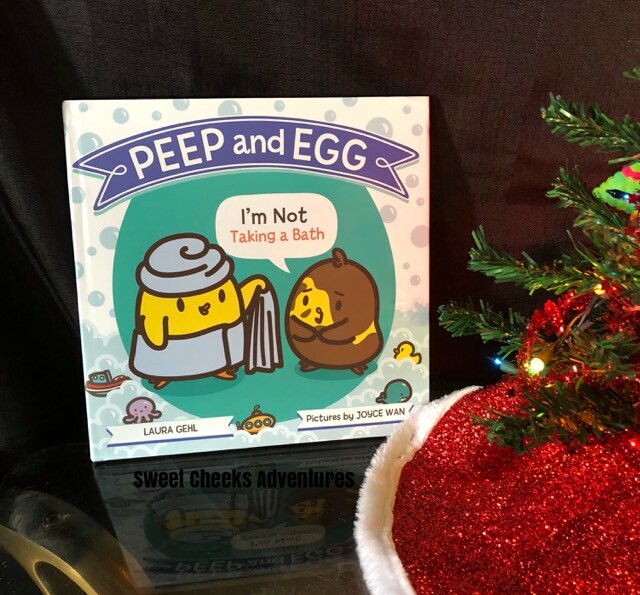 Peep and Egg by Laura Gehl and illustrated by Joyce Wan is like my real life! Getting my 6 year old into a bath used to be a huge fight. HUGE! Now that he is a little older the fights are fewer and far between but years ago, it was every night. Strong willed 3 year olds for the win, I suppose. Now we can read this book together and laugh. It is rather funny to see the look on his face when he realizes that he indeed did act just like Egg. 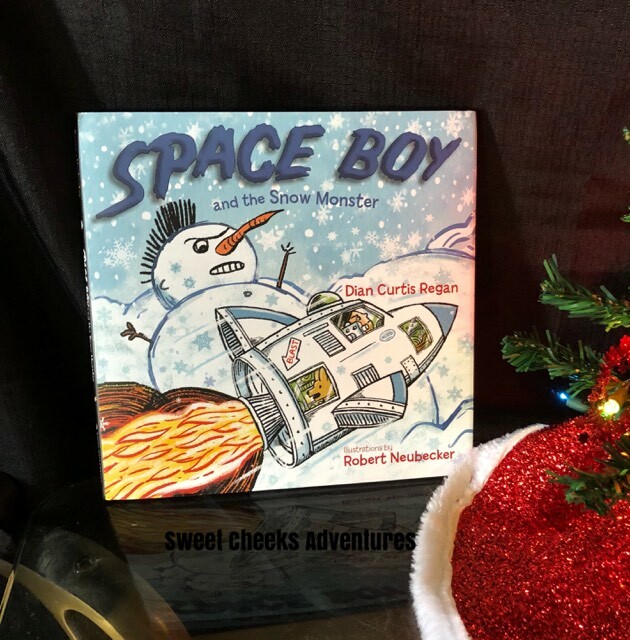 Space Boy and the Snow Monster by Dian Curtis Regan and Illustrated by Robert Neubecker is a story about a boy playing in the snow. His imagination takes him on a wild adventure where snowmen are actually snow monsters! Along with his rocket ship and furry friend Radar, Nico is very busy trying to escape the snow monster. The story ends with a nice cup of hot cocoa!